Introducing the DigivibeMX Vibration Analyzers & Balancing System from Erbessd Reliability Corporation LLC, USA whom we are representing as an Exclusive All India Distributor. The range of measuring features makes the DigivibeMX an excellent all-purpose vibration analyzer & balancing system for machinery maintenance, service and testing. They will help you prevent damage to machinery and avoid unscheduled downtime. Vibrations on rotating equipment are caused by unbalance, misalignment, defective bearings, gear damage or looseness. These defects may occur in short intervals. Vibration analysis allows identifying the root cause of such abnormalities. 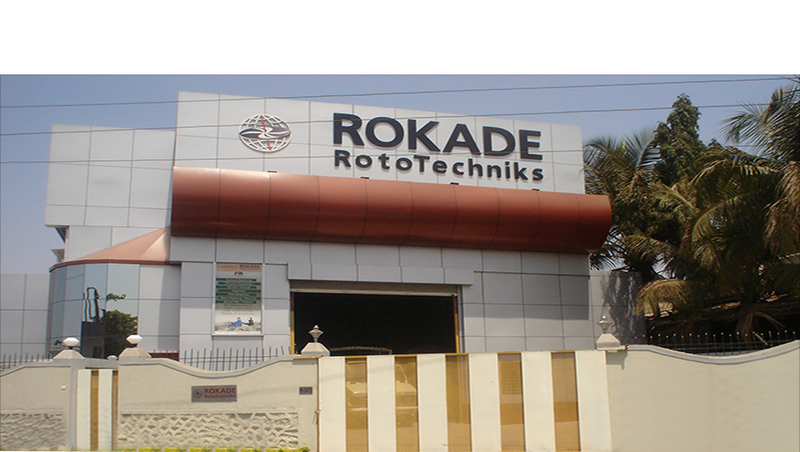 Unbalance of rotors is one of the most common faults in rotating equipment. Our equipment helps you in detecting the unbalances simply and precisely, and correct them quickly and effectively. Online remote monitoring optimizes the frequency machine conditions can be captured and stored. 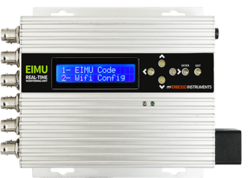 The EIMU remote monitoring system measures vibration continuously; providing valuable insight to your machines condition. First of all, there are 12 total channels available for data collection. The system collects data on first two available channels and stores on available servers. Next the remaining channels record data until the sequence has completed. Data stored on servers as a result; convert to a file format for analysis. The online system works with a database (MySQL) where; data is exported to different types of databases (SQL, MS Access), meeting the needs of a website or another server. Finally, data files upload to a database and analyzed in real time; from anywhere in the world. Most noteworthy is the low-cost systems and easy installation. Machines difficult to reach previously; monitoring is simplified and safely provides details of machines health anytime. Furthermore, measurements can be evaluated remotely and real-time from anywhere in the world. Finally, the software used for Vibration Analysis and Monitoring is DigivibeMX. It has many features that allows you to record and analyze signals from the EIMU System. Additionally, the same system can collect data from traditional field routes. EI-WiSER(TM)is the new Wireless Portable System for Vibration Analysis & Dynamic Balancing. 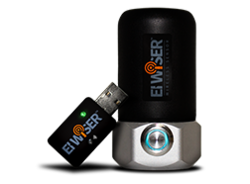 The EI-WiSER(TM)System includes an accelerometer, a USB Receiver and a Magnetic Base, giving you full freedom and mobility to perform in-situ vibration Analysis as well as soft bearing suspensions Dynamic Balancing. As part of DigivibeMXfamily, EI-WiSER(TM)integrates perfectly with our software in order to get the most accurate results. It includes a 4-pin LEMOI/O connector port that allows to plug-in a second accelerometer, tachometer, temperature sensor or the USB cable for charging the internal battery. Safety is part of our philosophy, this is why the EI-WiSERis designed f or confined spaces and let you operate at safe distance up to 30 m from hazard sources.